Import and repurpose closed caption tracks. Annotation Edit. 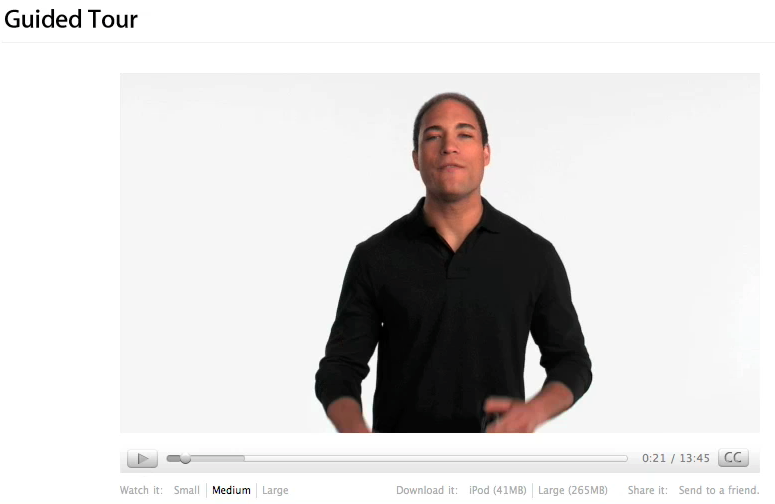 1.7.9 can extract closed captions such as those used for Apple's guided tours . In this example the caption information is exported as QuickTime multi-lingual subtitle. Click on Image to start the video.